WEnTech Solutions specializes in the Waste-to-Energy industry, and offers a cloud-based software solution to help clients validating and operating facilities. 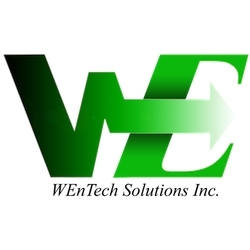 Wentech Solutions assists the clients in every step of his project, from waste material analysis to site selection. WEnTech Solutions is a software company specializing in the biogas industry that has developed robust and sophisticated software products to assist clients in assessing, validating and operating anaerobic digestion plants. 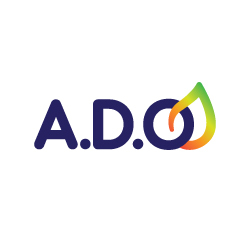 These innovative software solutions are computerizing the task of anaerobic digestion project assessment and optimization. 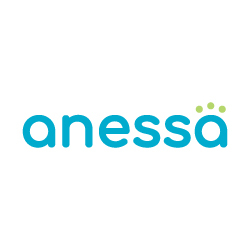 Our products are designed to bring intelligence and analytics into the workflow of engineering consultants, project developers and the facility owners. Our goal is to help our clients achieve success with their projects as well as provide viable long-term solutions to improve our environment by increasing the number of biogas projects globally. The preliminary assessment phase and plant operation of a multimillion dollar biogas project can be the difference between its success and failure. Project developers, consulting engineers and plant operators are relying on rudimentary tools and outdated information to complete these complex assessments and operating challenges. The variation in the characteristics of different waste materials and technical complexity of the process make this a more challenging task. WEnTech has developed advanced intelligence software products to help the industry.